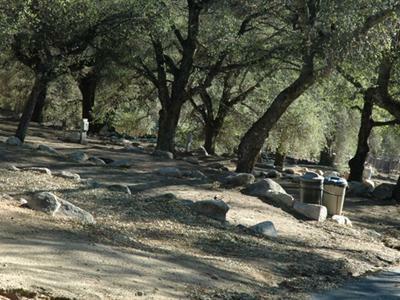 Gorgeous oak trees, sunny skies, and a family-friendly atmosphere are just a part of what makes Oak Knoll Campground so very special. Join us for Southern California camping activities like hiking, biking, gaming, star gazing, bird watching, swimming, boating, and more. With our proximity to San Diego, it's easy to enjoy day trips to see amazing attractions like the San Diego Zoo and Wild Animal Park or SeaWorld San Diego. Plan your visit today with our easy-to-use online reservations system. 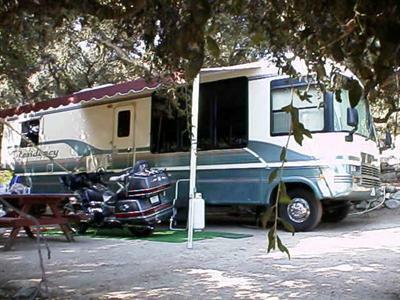 Oak Knoll Campground is conveniently set off California State Highway 76, about six miles from the amazing Palomar Mountain Observatory. Our park is open year-round, making this a fabulous spot for Snow Birds and campers hoping to escape the northern cold. We're close to five major casinos, so join us for adult entertainment, nightlife, gaming, and great food! 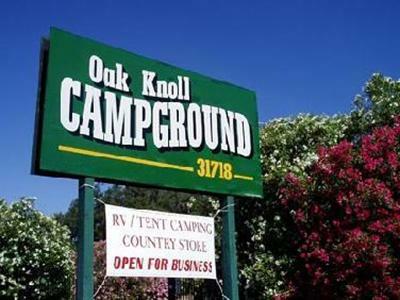 We have excellent facilities at Oak Knoll Campground we have pool tables,playground for the little kids we also have a WIFI Hot Spot and a small store to purchase snacks, drinks, ice & firewood . 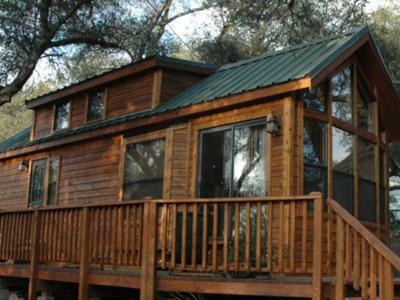 You can relax in one of our rental cabins, enjoy a spacious RV site, or pitch your tent in one of our oak groves. This is a terrific place to view the Milky Way or watch for UFOs. In fact, our campground is world famous for being the spot where the first documented UFO encounter took place. You can plan a day trip to Harrah's Rincon Resort and Casino for live music and a show or head to Lake Wohlford for a day of boating and swimming. At Old Town Temecula and Wine Country you'll find fabulous festivals and annual events as well as live shows and wine tastings. And don't miss the airplane rides with Barnstorming Adventures, a visit to our Pacific Ocean Beaches, or a trip to Old Town Julian and Ramona Valley Wine Country.